Coffee is part of a deep rooted tradition and a social life practice. It’s the ideal drink to share with other people, friends or family. 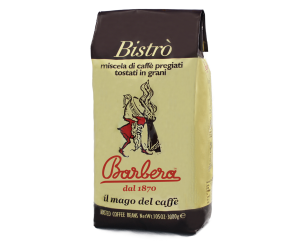 Barbera Coffee adds value, aroma and flavor to your social experience, guaranteed by the Company’s trademark. 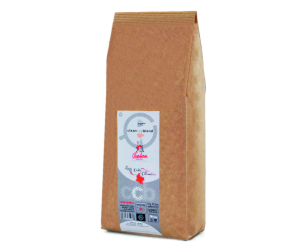 Renewed packaging for the Bar edition of the high quality coffee, Mago. Mago Plus is the expression of the highest quality coffee blend composed of the finest beans directly selected from Brazil, Central America and Indonesia. The intense aroma discovers a unique lightly toasted tinge. 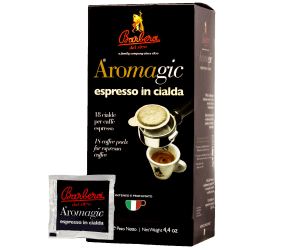 It smoothly fills your mouth with an excellent acid balance and exquisite and persistent sweet aftertaste. 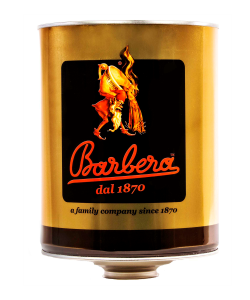 The new tin-can guarantees the same fragrance of a vacuum sealed package and it comes in an exclusive packaging design. Also available in the decaf line. 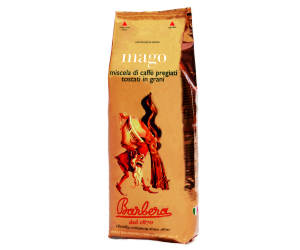 Mago means magician and it’s a 7 high-quality coffee beans blend selected from Brazil, Central America and Indonesia. 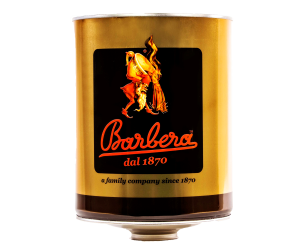 The aroma enchants with an intense chocolate scent, an unexpected hint, as well as a lightly toasted tinge. It smoothly fills your mouth, combining excellent acid balance and long persistent sweet aftertaste. 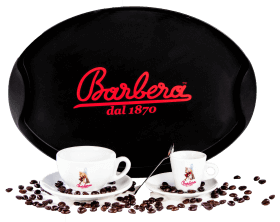 The strong and elegant blend makes the Barbera Coffee a great Espresso drunk in the finest coffee houses and restaurants in over 50 countries worldwide. 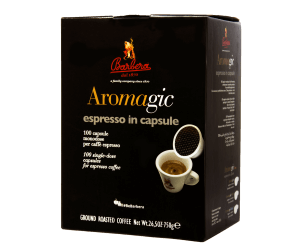 “Classica” is a blend composed by five types of world’s superior coffee beans. We select, roast and blend the best raw coffee beans in the world from Brazil, Central America and Indonesia. 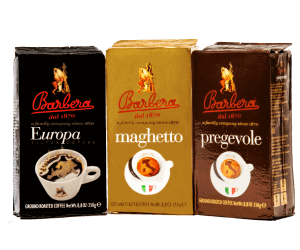 Only three people in the world know how to achieve the proper blend’s harmony, slow-roasting time, temperature, organoleptic and olfactory characteristics needed in every authentic cup of Caffé Barbera. 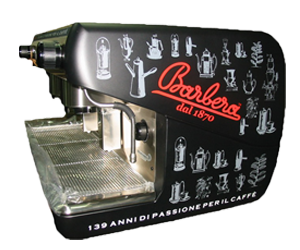 “Classica”, is the pure expression of the favorite espresso in Neapolitan style. 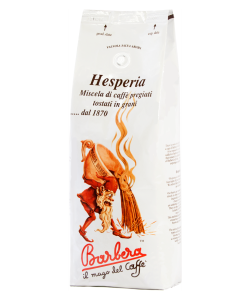 “Hesperia” is a blend composed by four types of coffee beans. We select, roast and blend the best raw coffee beans in the world from Brazil and Indonesia. 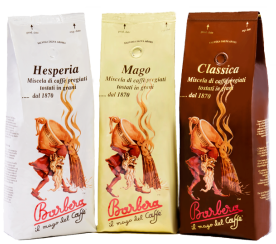 Only three people in the world know how to achieve the proper blend’s harmony, slow-roasting time, temperature, organoleptic and olfactory characteristics needed in every authentic cup of Caffé Barbera. Hesperia is your daily charge with a delightful taste. from Brazil, Central America and Indonesia. 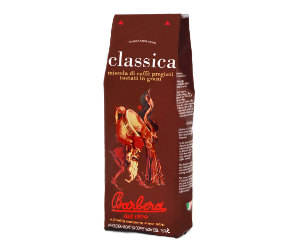 Clean Cup Blend (CCB) is the newest Barbera 100% ECO Arabica coffee blend. 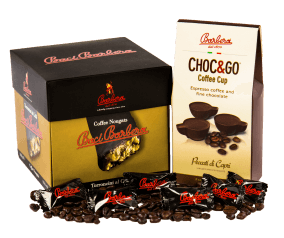 The highest quality coffee beans selected from the finest plantation of Costa Rica & Colombia. A perfect union to create an excellent taste and unique aroma.